What Kind of Mascara Brush is the Best One? It all depends on the mascara brush. 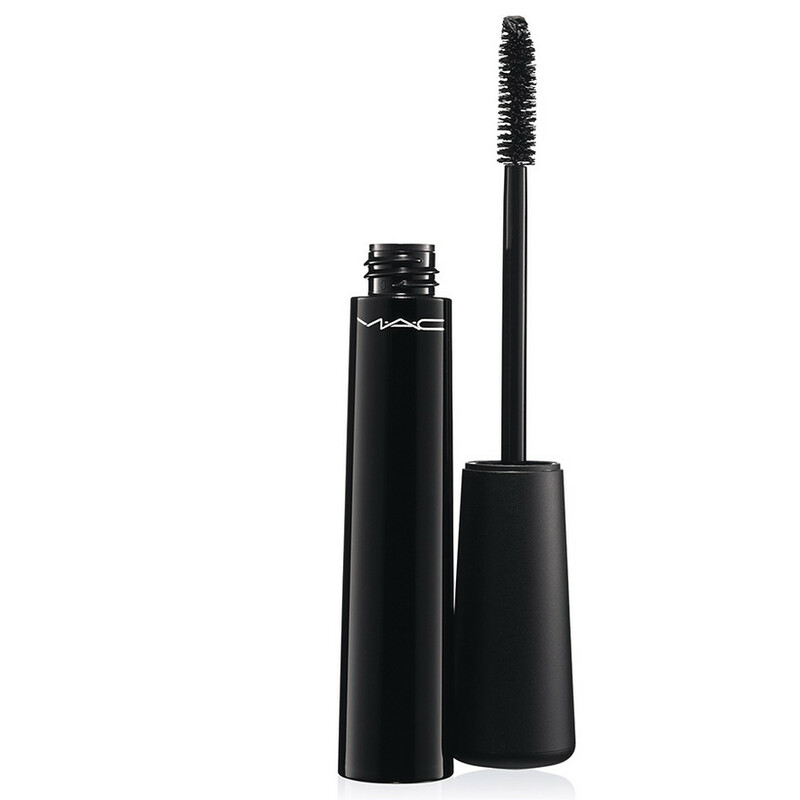 Its shape, size, type, material and placement of bristle influence the final eye makeup outcome the mascara can provide. If you would like to have cured and extended lashes, you have to use brushes of slightly different look then when you want to separate these precisely. You have to be aware also of the fact, that mascara brushes are of various shapes. What is more, the mascara brush has to match your eyelashes. To demonstrate, you should pick one particular type of mascara wand if you have short lashes, and other wand, if you are an owner of long and dense lashes. Having this in mind, learn the types of mascara brushes, and then, decide which mascara to choose. Which mascara brush to pick for short lashes? Basically, you can choose between two types of applicators. One, a fairly small in size, with densely placed and tiny bristle or the other one, that contains two types of bristle, longer on one side and shorter on the other. In the second case, the bristle has to be densely placed. While covering your lashes with the first type of mascara wand, you can manoeuver the brush the way you like, you can simply place it at any angle you please. In fact, this technique of mascaraing enables you to reach even the shortest lashes grown in the corners of your eyes. When it comes to the second type of mascara brush, the manner of coating lashes depends on the side we use. Recently, such kinds of wands are attached to mascaras quite frequently. Sparse eyelashes crave for volume and thickness. In such a case, you can benefit from a wand made of short and rather densely placed bristle. 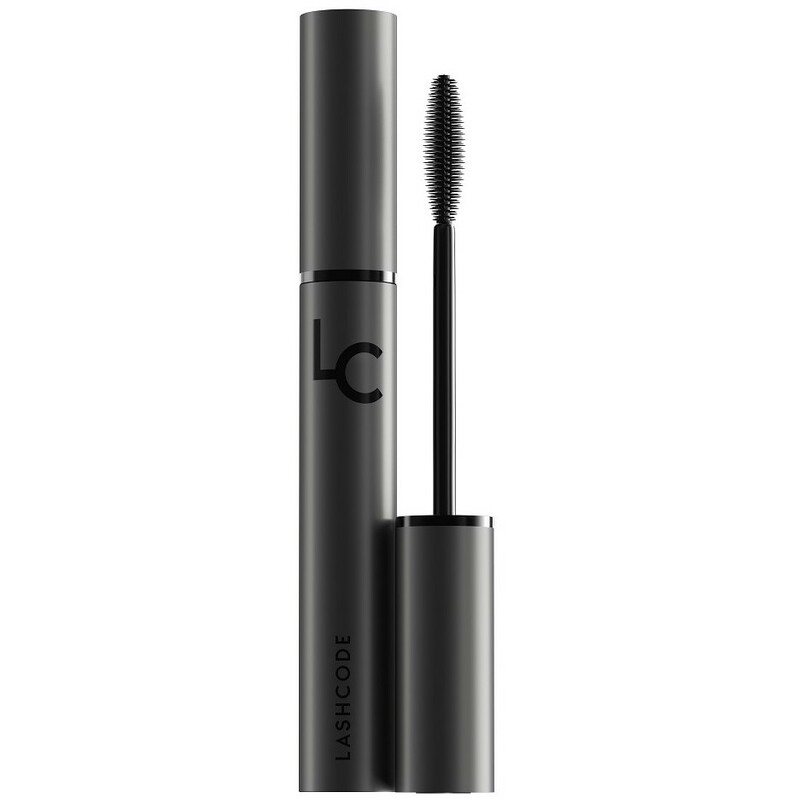 During the application, lashes become thicker and darker since the mascara covers the little hair of eyelids evenly. Fairy similar situation is observed while using a natural bristle comb on hair. Due to the accessory, streaks of hair become fluffy and increase their volume dramatically. Important to realize, a mascara can have curling features as well. A brush of slight curved shape carries similar characteristics. It is equipped with short and long bristle, placed on the opposite ends of the brush. 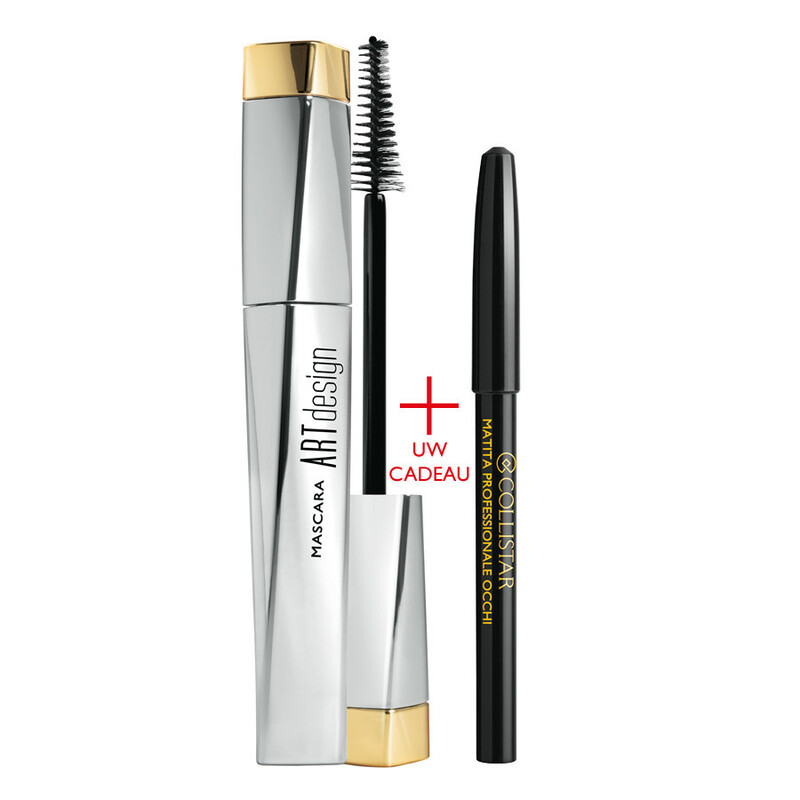 What is more, the bristle itself is not so densely placed, as it is noticeable in the previously mentioned mascara wands. The curved brush adjusts to the shape of eyelid, due to which, we are able to coat all the lashes just in a single sweep. People having stiff eyelashes should use similar brush. However, such an applicator contains identical length of bristle that is placed closely. The last kind of mascara brush has appeared on the market fairly recently. It is sphere-shaped and is rather small. Its aim is to push up and stretch eyelashes upwards. Therefore, this sort of brush is used for mascaraing long and dropping eyelashes. Unfortunately, such a wand is hard to find at regular cosmetic shops.